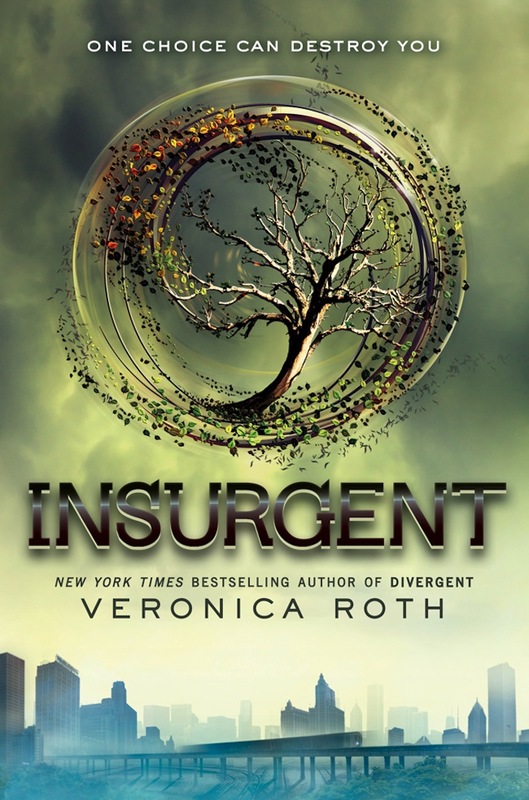 When Insurgent hits theaters in March 2015, viewers won’t be seeing the long-haired Tris (Shailene Woodley) they came to know in 2014’s Divergent, the first film in the trilogy based on Veronica Roth’s novels. Instead, the character will be rocking the blonde pixie cut Woodley sported at 2014’s San Diego Comic-Con (above right) this past weekend. But both actors promise Insurgent takes everything fans loved about the first film to the next level. “Factionless is an incredible world,” James said. “There’s a huge train sequence, which is this massive fight with Tris and Four and about 40 people. There’s also some amazing stuff when Tris is being forced to go through the Fear Landscapes with Jeanine [played by Kate Winslet]. It looks very special. How do you guys think the hair transformation will play out? Start with a wig and follow the book, where Tris chops it off? Or some other explanation? Maybe Tris will show up on screen with short hair and Theo/Four will comment on it and address it that way. Divergent is now available on Digital HD and will be released on Blu-ray and DVD on Aug. 5, and Insurgent opens March 20, 2015, in theaters.